It's hard to decide what's best about Reserve at Pine Tree in St. Cloud. Its location is five miles from 192, just off Old Canoe Creek Road, which means you have easy access to all of the area's employers and attractions, as well as great shopping and dining. Its Energy Star 3.1 Certified Homes are designed to save both energy and money. In fact, they average 30% savings on utilities every single month. And because M/I Homes has every house inspected and tested by a third party, you can rest assured that the energy savings are real. Then, there's the affordability. 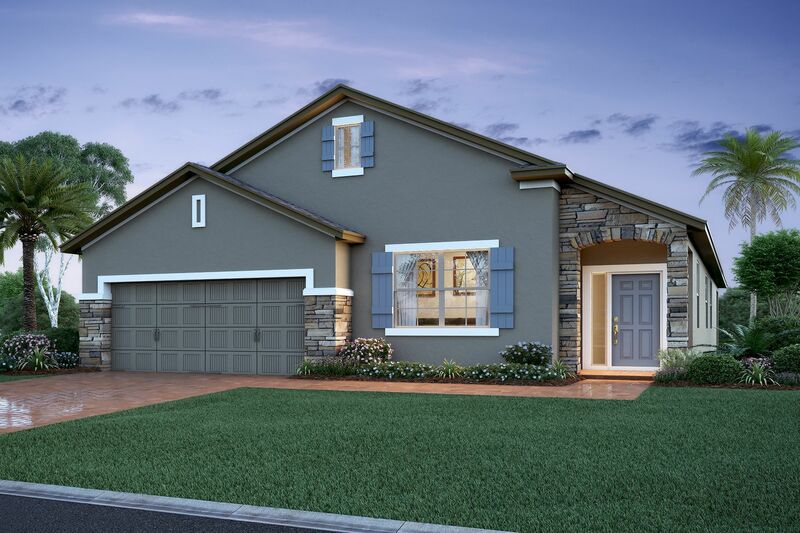 Designed especially for small and growing families, the single-family homes (some situated on ponds or cul-de-sacs) are an incredible value, starting in the $200s. There's even a neighborhood pool, cabanas, and a tot lot. The best thing is that when you live here, you don't have to choose what you love most because at Reserve at Pine Tree, you get to have it all.